With the Olympics approaching, TheReImage is seeking submissions that use stories to show how “Striving for Your Best” isn’t only for athletes. Sometimes living with vision loss, from low vision to total blindness, can require similar characteristics found in top notch athletes. 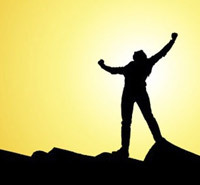 TheReImage wants your stories that best illustrate your interpretation of our theme; “Striving for Your Best”. * TheReImage looks to tell the stories of those impacted by vision loss without an emphasis on the loss of vision. We believe stories told to purposefully bridge the gap between those impacted by vision loss and the mainstream can help dispel misperceptions about what it means to live with vision loss. * We believe in the concept of “showing” rather than “telling”. We’re looking for stories that can hold a reader’s interest while conveying a mood or emotion. We want readers to leave with a feeling as opposed to lots of facts. * Submit your story by July 31, 2016 for consideration. stories may be considered for TheReImage, original material is given greater consideration. stories and other entries that fit with TheReImage mission will be published on the web site. emailed to content@TheReImage.net, submitted via the website, or sent in your preferred format to TheReImage, P.O. Box 13019, Harrisburg, PA 17110. If you’re interested in using story telling as a vehicle for offering alternatives to popular beliefs about living with vision loss; consider joining the team! TheReImage Editorial Team is made up of several volunteers. We’re currently looking to fill the following volunteer roles. Interested? Contact us for further information. Experience is gained; while enthusiasm and passion are yours to bring. Sourcing images and artwork for all sections of the website, articles or posts, external communications and artwork for podcasts. In general this role will assure the TRI is visually appealing and all images and artwork are consistent with the campaign’s message. This role will work closely with editors and writers and audio producers. This role is especially of interest for those who may be interested in writing stories, but not yet confident in their ability to effectively write a story. Also for those not interested in writing, but enjoy researching or finding new topics. Will require proficiency in using web search engines, email communication and some writing. This role is responsible for the audio content of TRI Podcast. The role includes involvement in some or all of the following components required from generating ideas to managing the audience response after an episode. This role will make sure that shows run as planned and the content is tailored to key audience demographics and meets the overall objective of TRI. This role will be responsible for developing methods for using the podcast to raise funds for TRI. Specific responsibilities may vary; producers may sometimes also take on the roles of presenters or reporters. This role is responsible for managing the basic administration of the website. Includes administering CMS service updates, page updates and other site wide administrative tasks. Grant writing, corporate sponsorship, crowd funding campaigns, advertising revenue, donations and more. Interested in any of the above volunteer roles, please contact work@thereimage.net. TheReImage is a new online campaign to re-create the image of people with vision loss while establishing new possibilities. With the sighted world as the audience for this project, TheReImage will use written stories and audio pieces about and by people with vision loss to demonstrate that regardless of our vision level, as people, we are more alike than different. Therefore, our human and life experiences should be the focus of these stories rather than our vision loss. In other words, the stories will not be about how we lost our vision or what great resources are available to us, but about our experiences with raising children, owning a home, taking a trip, enjoying the outdoors, working at a job, spending time with friends, dealing with family issues, managing a household, relaxing with a favorite hobby, getting an education, planning a wedding, hiking a mountain, sailing into the sunset, and more. While previously published stories may be considered for TheReImage, original material will be given greater consideration. All story submissions that follow the guidelines will be considered for publication. In addition, monetary prizes of $100, $50 and $25 will be awarded to first, second and third place winners respectively for stories submitted by November 1, 2015. Criteria considered for the prizes will be Writing skill, writing style, appropriate tone of the article, and originality. All stories selected for publication will appear as we launch our new website, TheReImage.net. Submission guidelines and sample stories may be found on the current temporary site at the same web address. While November 1 is the deadline for contest entries, TheReImage seeks content on an on-going basis to keep the website fresh. 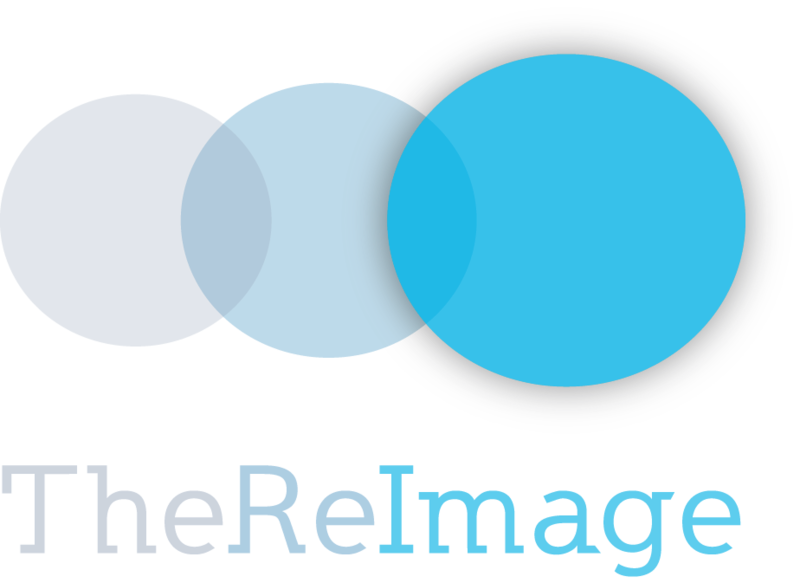 Stories and story ideas can be emailed to content@TheReImage.net or sent in your preferred format to TheReImage, P.O. Box 13019, Harrisburg, PA 17110. We look forward to reading your entries.